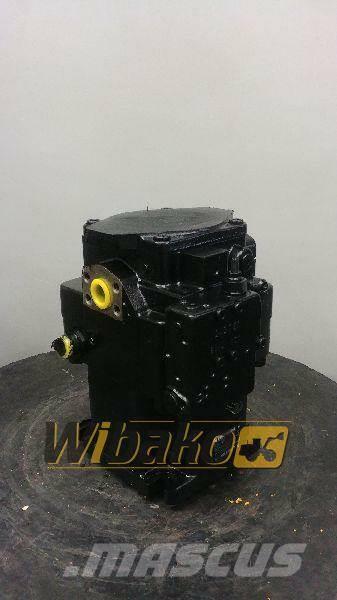 Other information Hydraulic pump Rexroth A11VO130LRS R902076559 - RECONDITIONED! You’re not sure if the hydraulic pump rexroth a11vo130lrs r902076559 fits your application? Pompa hydrauliczna Rexroth A11VO130LRS R902076559 - PO REMONCIE! Nie jesteś pewny, czy pompa hydrauliczna rexroth a11vo130lrs r902076559 pasuje do Twojej maszyny? On Mascus UK you can find Rexroth Hydraulic pump Rexroth A11VO130LRS R902076559 other components. 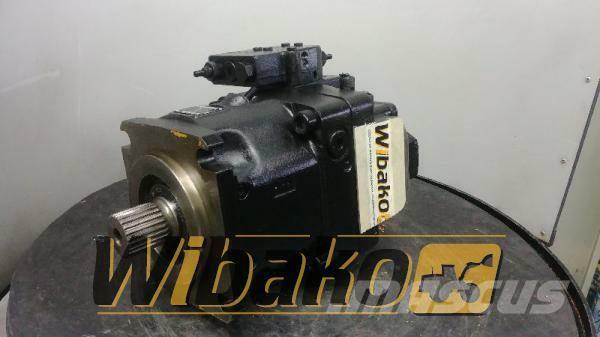 The price of this Rexroth Hydraulic pump Rexroth A11VO130LRS R902076559 is - and it was produced in 2018. This machine is located in Kojszówka Poland. On Mascus UK you can find Rexroth Hydraulic pump Rexroth A11VO130LRS R902076559 and much more other models of other components.